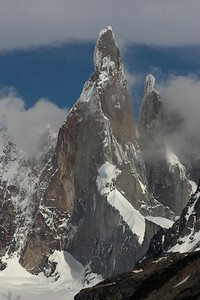 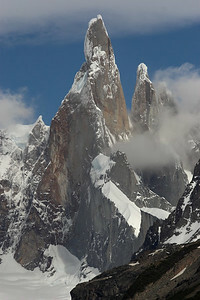 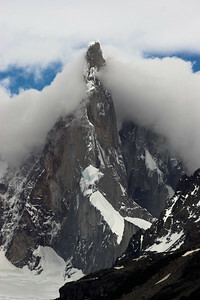 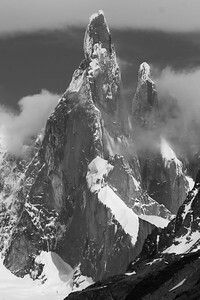 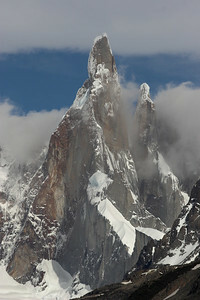 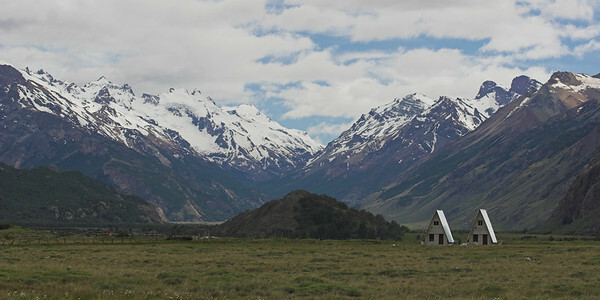 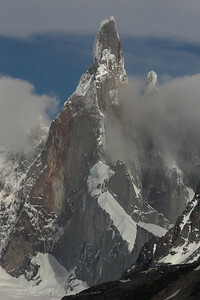 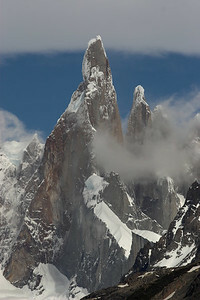 Cerro Torre viewpoint. 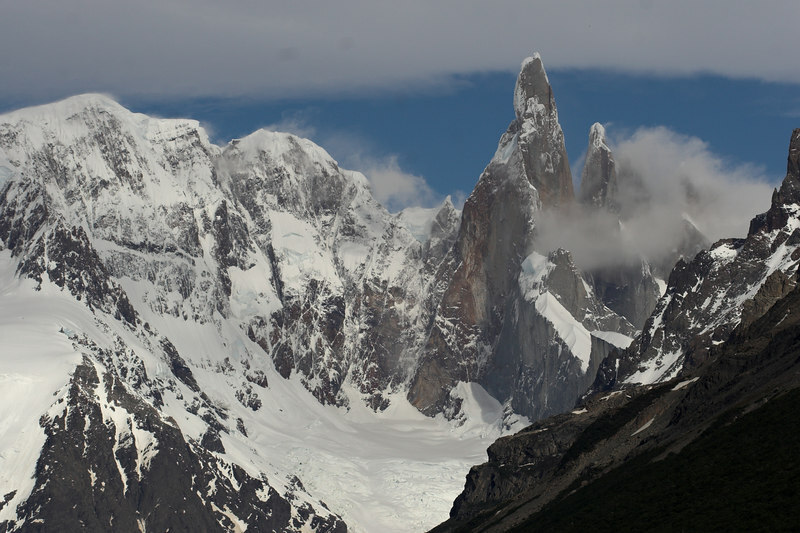 That was our last day, so I got up a but early, saw that the weather was good, and hiked (well, rather ran) up the valley to the Cerro Torre viewpoint. 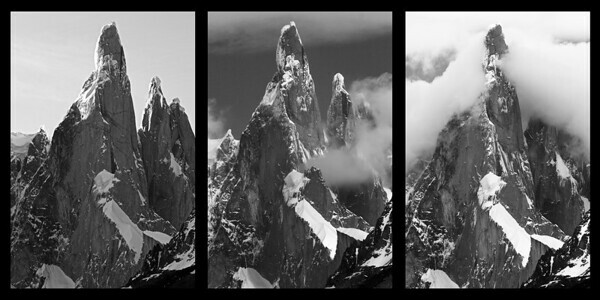 The pace of the weather change at this mountain is indeed incredible- all these photogtraphs were taken in the 15-20 minutes I had to spare.